Incidentally, Apple CEO Tim Cook reportedly told staff during a January 3 all-hands meeting after cutting its Q1 revenue forecast, that the company replaced 11 million batteries under the $29 replacement program. Apple normally would replace one to two million in that period. 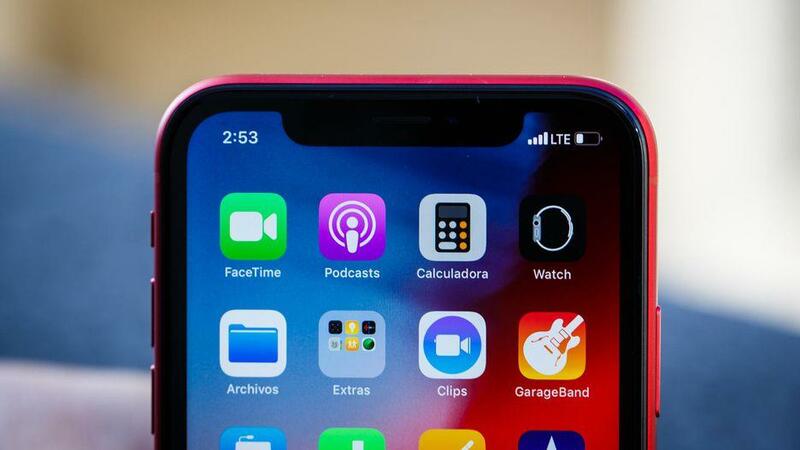 The details were leaked by Apple watcher John Gruber. The email campaign follows Apple's warning earlier this month to investors that it expects to miss its previous revenue outlook by up to $9bn due to weak sales of its new iPhone and deceleration of the Chinese economy. The company has reportedly slashed Q2 2019 production of all iPhone models it makes by about 10 percent.